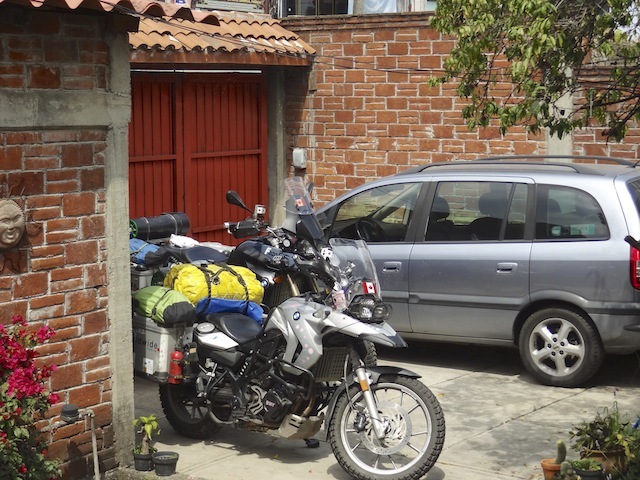 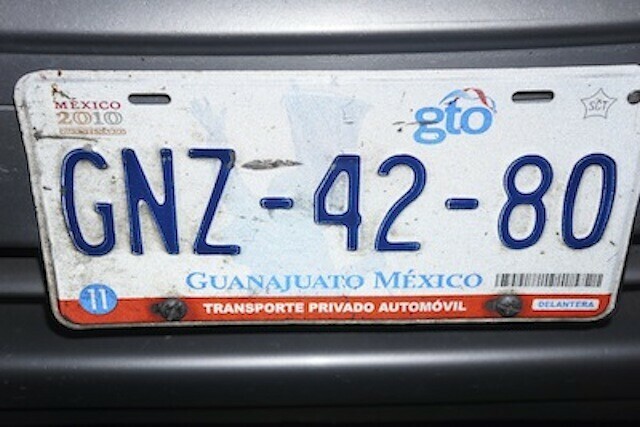 Garry Dymond kindly met us at Lerma BMW to guide us back to his home in Chamontoya, Álvaro Obregón, Ciudad de México. 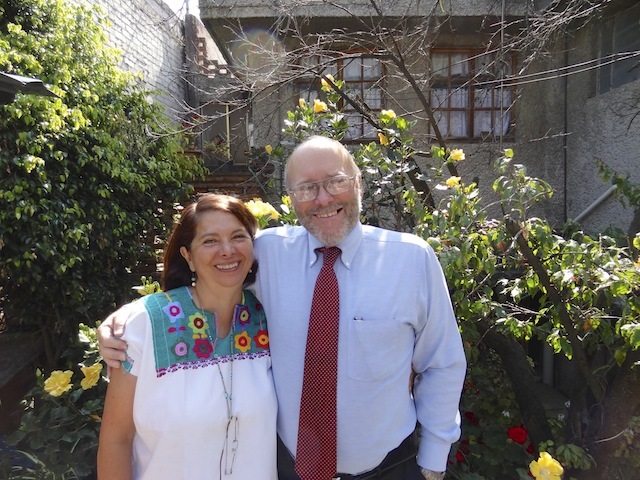 Garry and Yvonne settled us in and were amazing hosts! 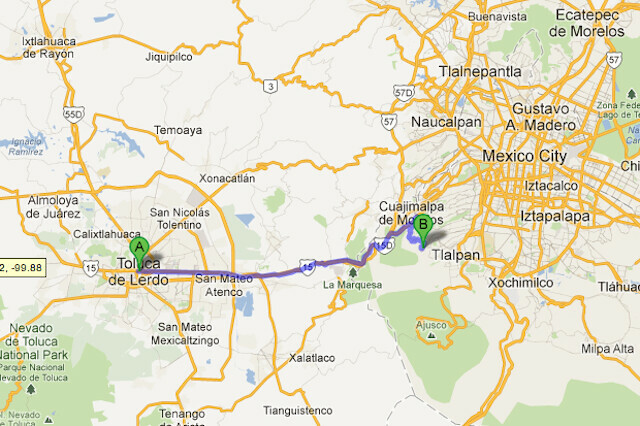 We may never want to leave “Garry’s Hostel”. 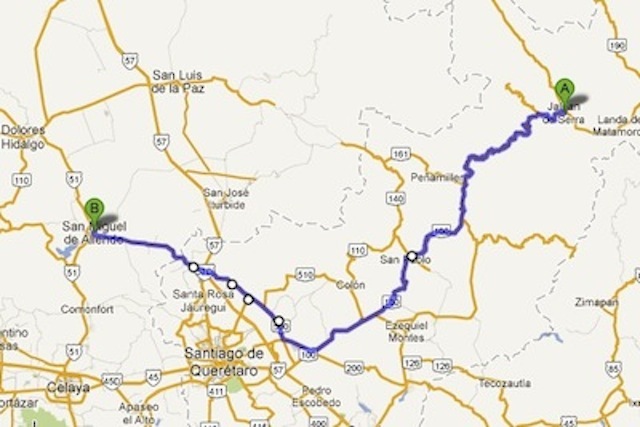 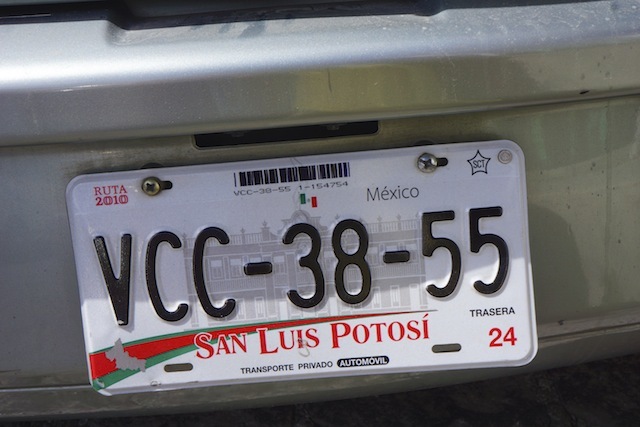 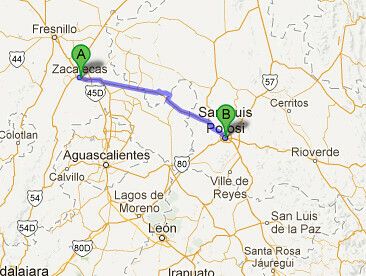 It was 190 km to San Luis de Potosi again on a good road without any checkpoints. 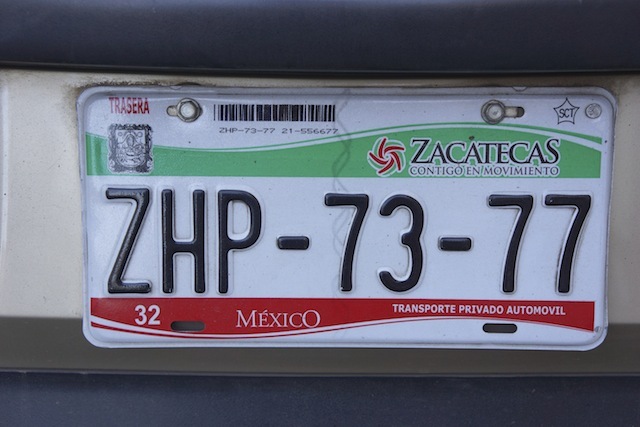 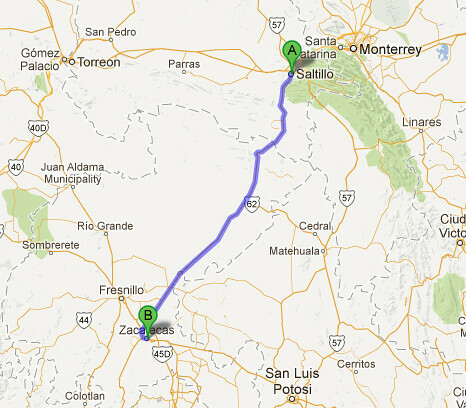 The 350 km from Satillo to Zacatecas in straight as an arrow but smooth as silk. 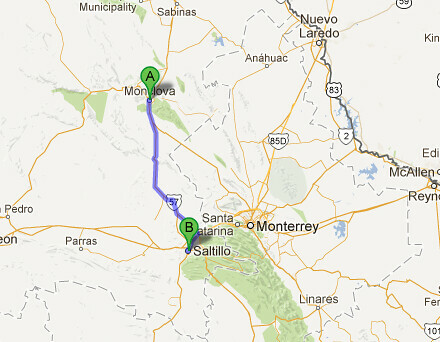 Today we left our new friend Dominique in Monclova and headed south east to Saltillo.